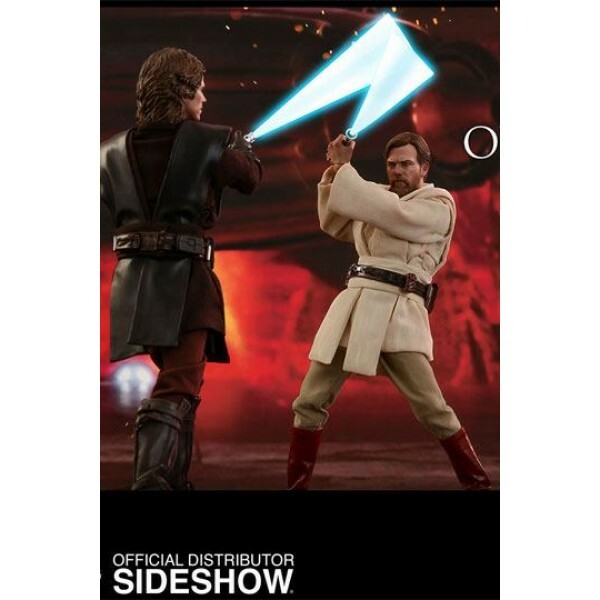 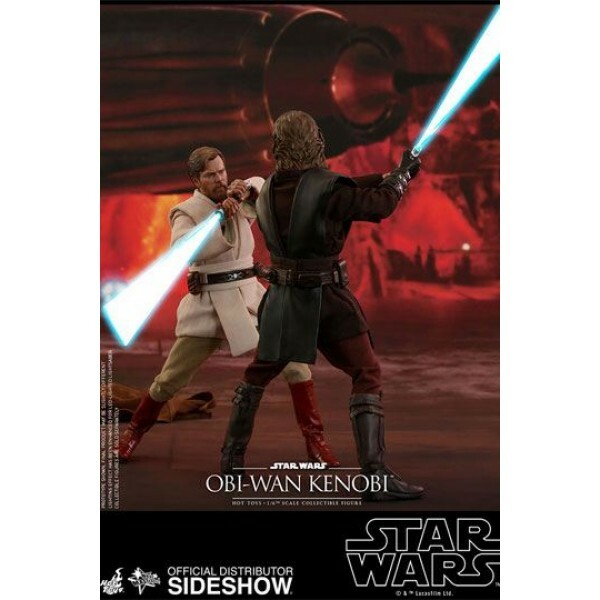 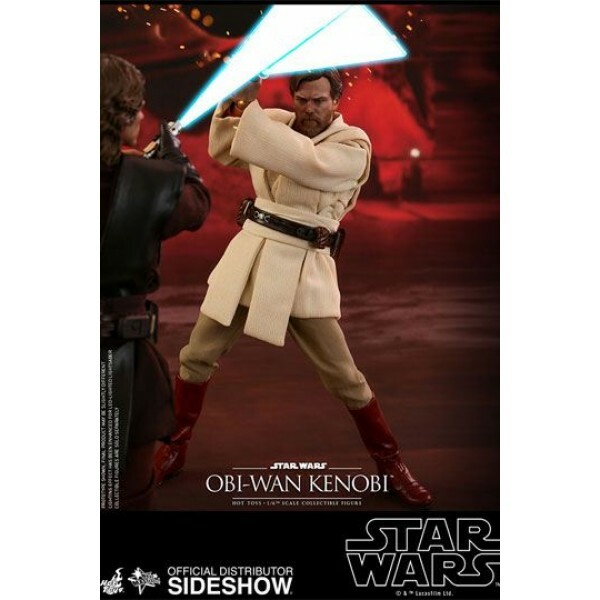 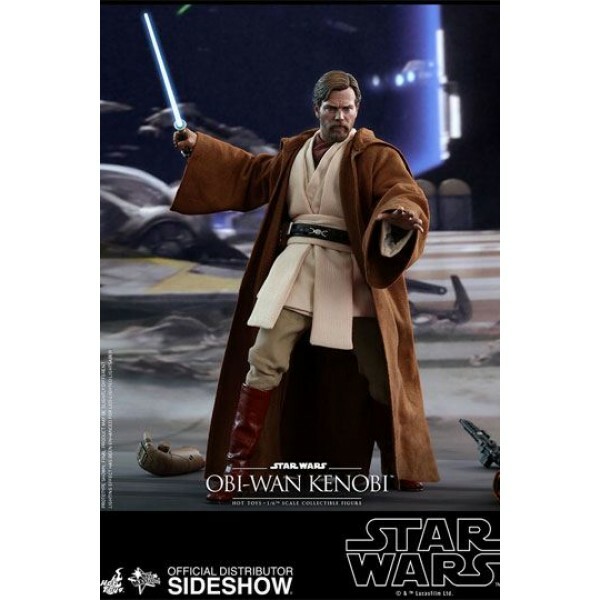 Sideshow and Hot Toys are very excited to officially present the new sixth scale collectible figure of Obi-Wan Kenobi from Star Wars: Episode III Revenge of the Sith! 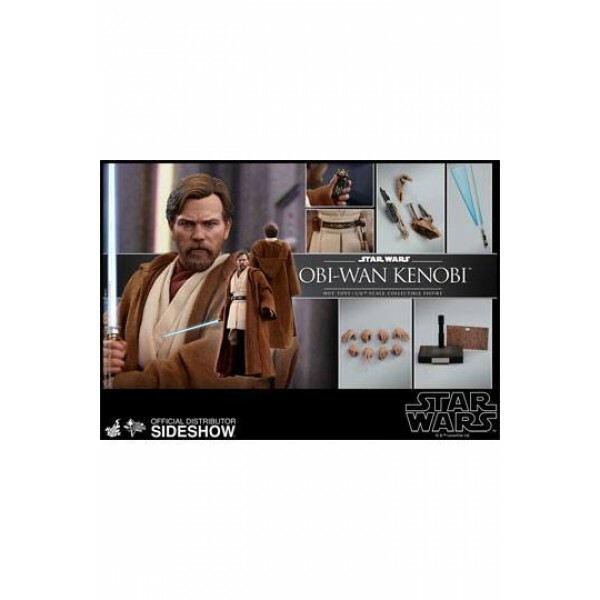 Sophisticatedly crafted based on the appearance of Obi-Wan Kenobi in the film, the 1/6th scale collectible figure features a newly developed head sculpt with a stunning likeness, a skillfully tailored Jedi robe and tunic, an LED light-up lightsaber, severed battle droid parts and a specially designed figure base with interchangeable graphic cards! 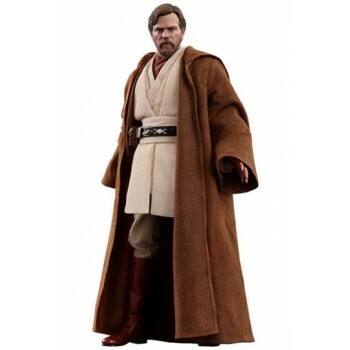 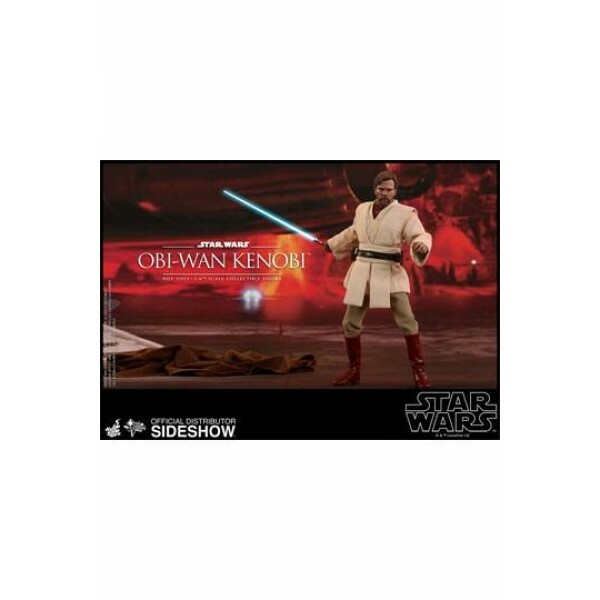 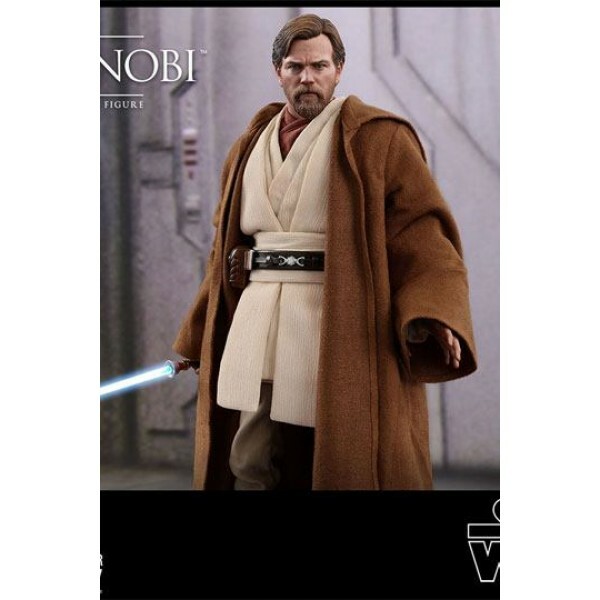 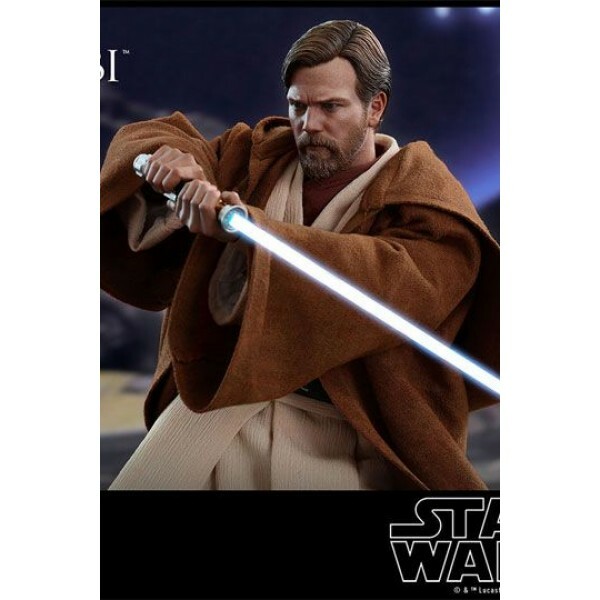 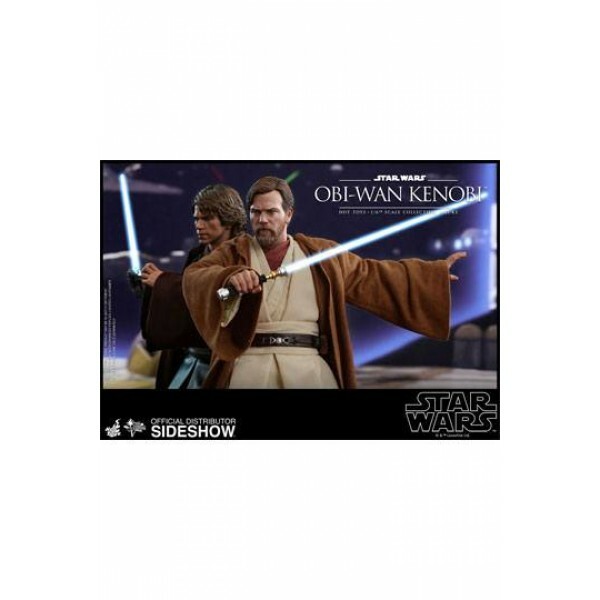 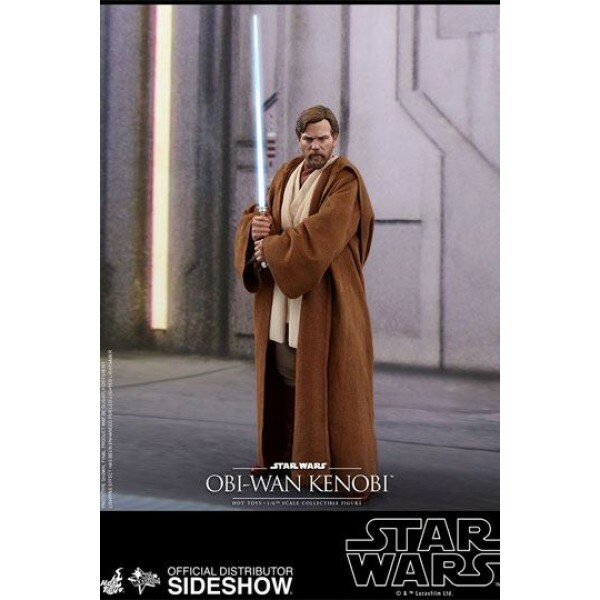 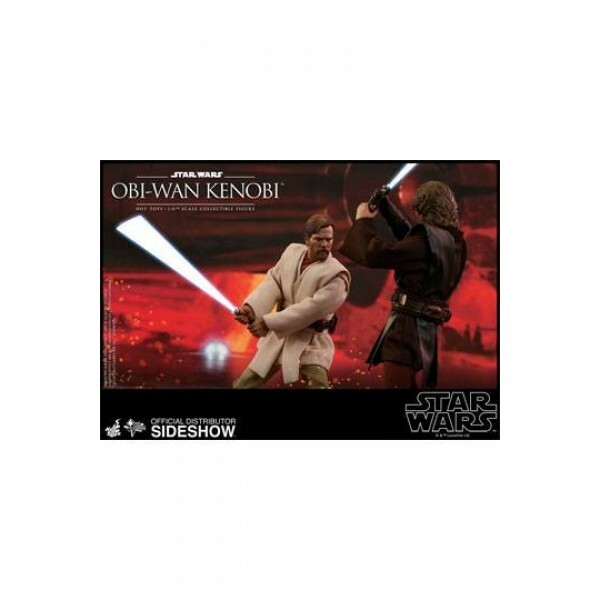 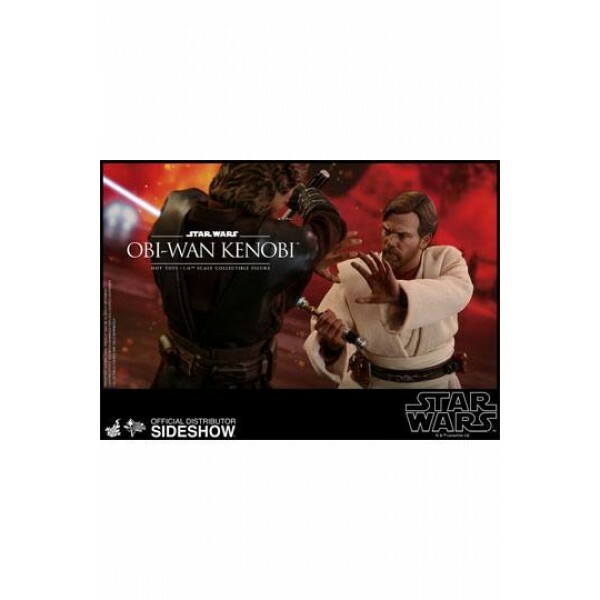 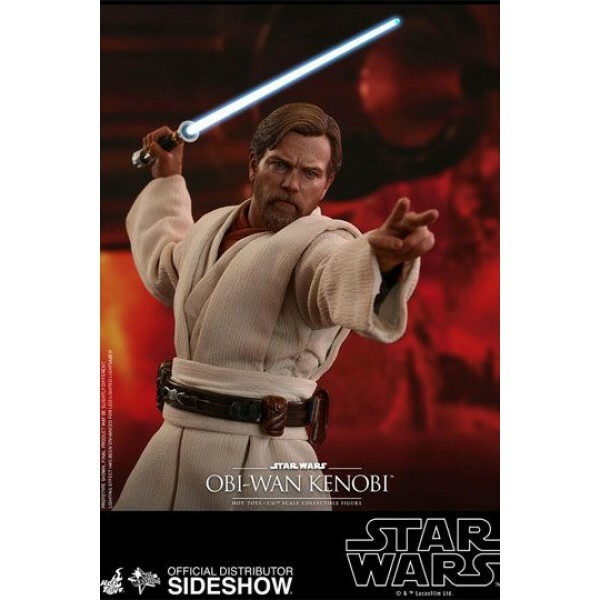 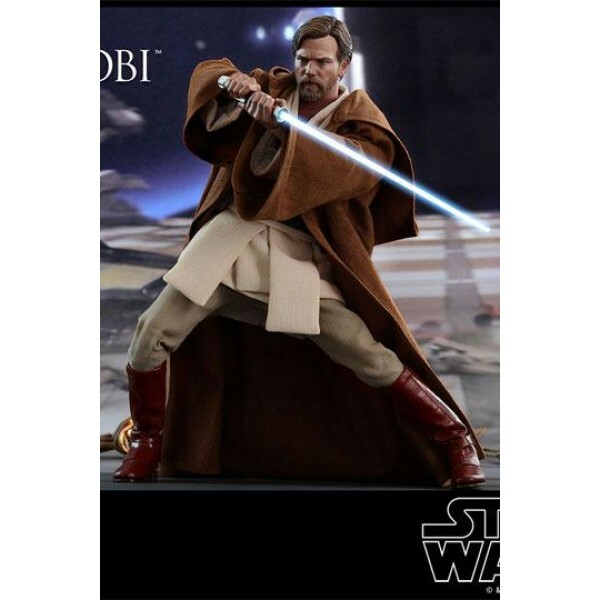 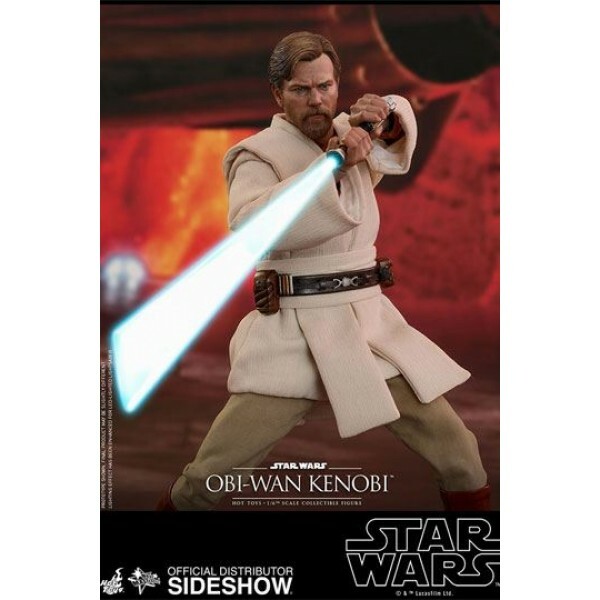 Don't pass up on the chance to add the new Obi-Wan Kenobi collectible figure to your Star Wars collection!